For the purists, in order to fully appreciate the delight that is Cognac there’s really only two types of glasses from which to sip your eau-de-vie. After all, the Cognac producers put a great deal of time, care, and effort into producing one of the world’s finest beverages, so it’s only proper to ensure it’s served in the best possible drinking vessel. And these two types of Cognac glass are known as a tulip glass and a balloon glass or snifter. This glass is widely agreed by experts to be the king of Cognac glasses. The design provides maximum surface area for the liquid, whilst directing the full force of the bouquet upwards towards the nose to provide maximum aroma, flavor, and impact on the senses. The tulip has a long, elegant stem that climbs to a very wide bell. This then curves inwards as the glass ascends and flares out a little at the rim–looking very much like the flower from which it takes its name. 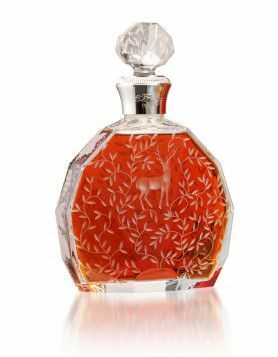 Also known as a brandy glass, brandy snifter, or simply a snifter, this glass tends to be more widely used than the tulip. However, for aficionados, it’s considered the poorer relation of the two. So much so that in recent years there’s actually been a move amongst some to ‘smash the snifter’, such is the strength of feeling by some producers and connoisseurs that it leads to an inferior taste experience. However, the balloon glass remains a tried and tasted favorite for brandy drinkers around the world. And it’s so ingrained on a global scale that we think it’ll take more than this to see this old faithful disappear from echelons of brandy and Cognac etiquette. The snifter has a short stem and a wide bell that narrows as it reaches the rim. Again, this concentrates the bouquet and intensifies the flavour, although it does this to a lesser extent than that of the tulip. The trendy looking Wobble glass is 21st century variation of the balloon glass. If neither of these options is available to you, then you may have to improvise. Large belled, narrow rimmed wine glasses can be utilised if necessary and can provide an adequate substitute. Of course, if you choose to drink your Cognac on the rocks or with a mixer, then you’ll have to choose the type of glass that best suits your needs for this particular concoction. 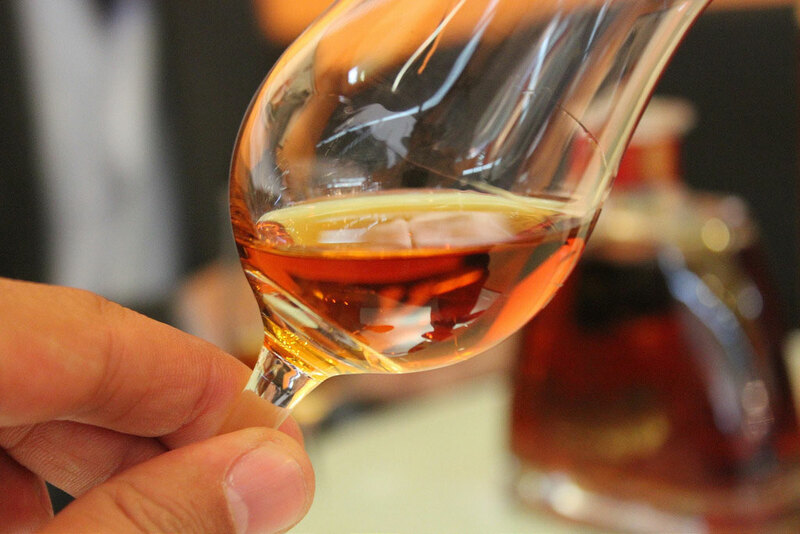 The whole idea of the perfect Cognac glass is to give the largest surface area possible, but to then close in at the rim in order to intensify the bouquet and ensure the best introduction to the palate. For those who drink their nectar in its pure and neat form, then you owe it to the beverage to give every opportunity for the best tasting experience possible. So long as only has cognac in it! 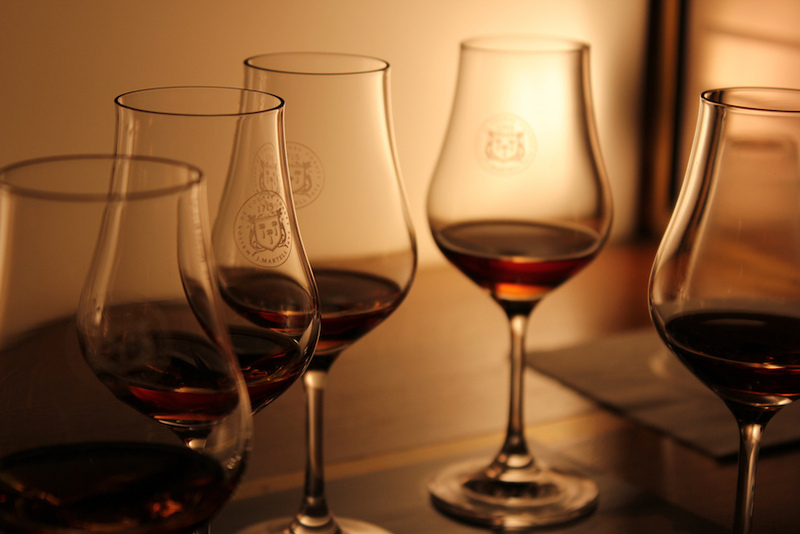 No ice, no mixers – it doesn’t really matter what shape the glass is so long as you can smell and taste the cognac. 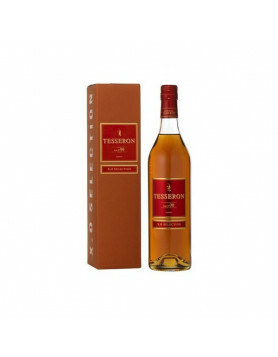 Pingback: The Riedel Cognac Glass: Price, Compare to other, better brandy glass? I thoroughly recommend the Riedel Cognac Hennessy tulip glasses – best glass I’ve ever tried for cognac. I’ve tried cognac out of a range of glasses – red wine glasses; brandy snifters; cognac-specific brandy snifters; a generic tulip glass and the Riedel Cognac Hennessy glass. The Riedel glass is designed to concentrate the bouqet and flavours and remove any alcoholic astringency, and it does this amazingly. Will transform your cognac experience for the better! Can you identify this glass and/or the spirit company that produced it? I love the inverted light-bulb shape. It’s perfect for swirling, sniffing and tasting everything in the spirit world. It has a very faded gold crest just barely visible and has a capital D on one side and a capital ” I ” on the other. There are two gold line circles just below mid-bowl which has the marking 4cl Bo and a 2 cl line below it. My guess is its from some German or French spirit producer of either cognac or brandy or liqueur. I should reproduce them and make a million! 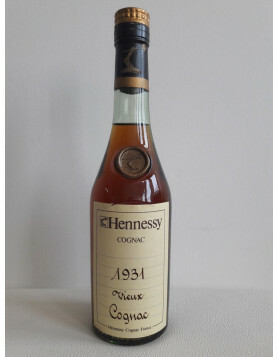 Drinking cognac with any old glass is like taking a drive up the coast in a convertible… with the top up. Yes, you reach your destination, but you miss the journey.